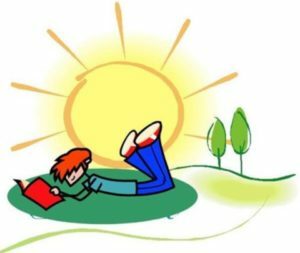 The Washington New Church School believes that reading throughout the summer vacation keeps student sharp and ready for the next school year. Besides, it is so much fun to read! Students grades 3rd – 8th have required summer reading. Below are the parameters, lists and report forms for each grade.